We build durable schools and build competent teachers in order to build compassionate students who will build caring communities. The vision of Build Congo Schools is to develop caring competent students. 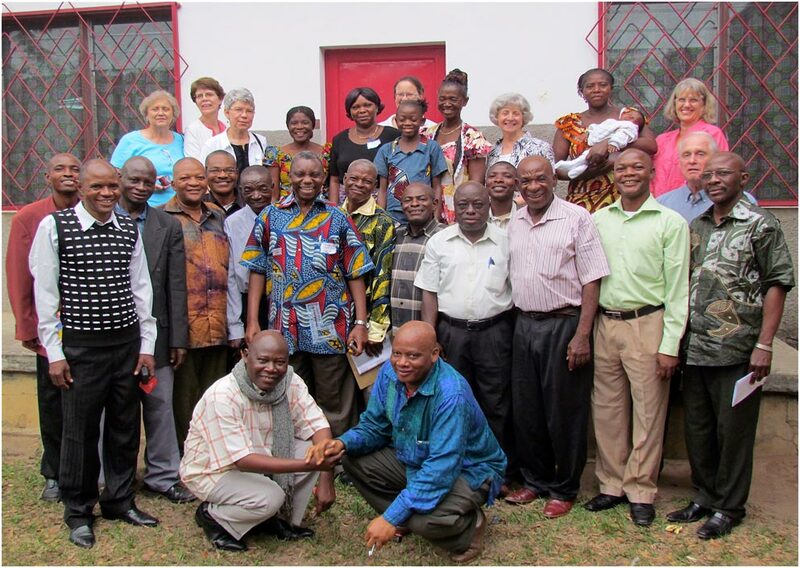 Three teams help implement this vision: one in Kananga representing the Presbyterian Church of the Congo (CPC); one in Kinshasa representing the Presbyterian Church of Kinshasa (CPK) and one in the U.S. representing the Presbyterian Church (USA). 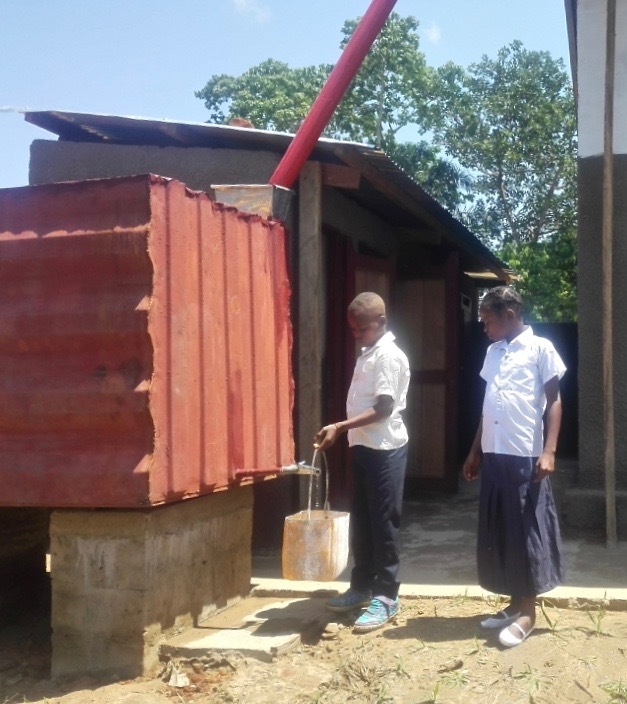 Replace deteriorated schools with durable buildings that have desks, black boards, tin roofs, concrete floors, rain collection systems and latrines. 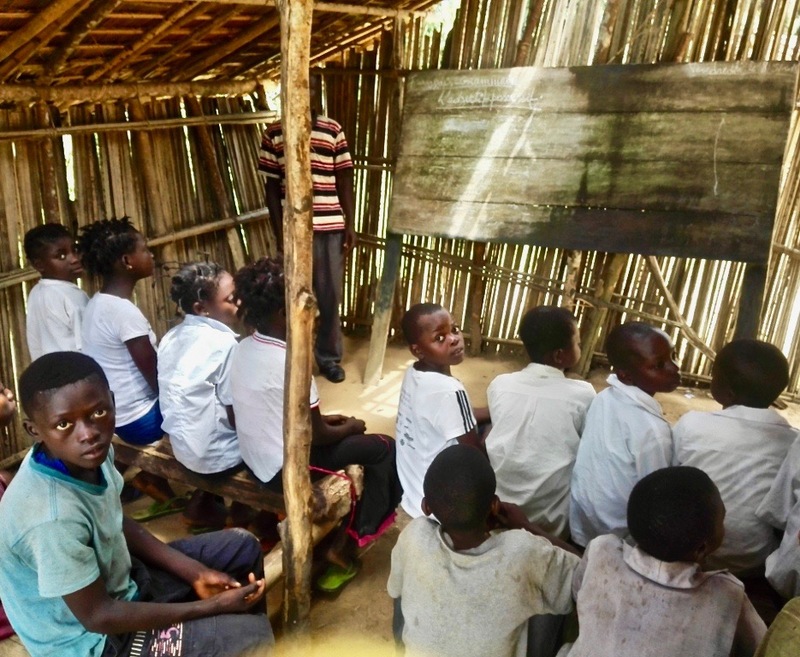 In new, durable classrooms, teachers can teach without leaking roofs, and students can learn without having to carry stools to school to avoid wet dirt floors. 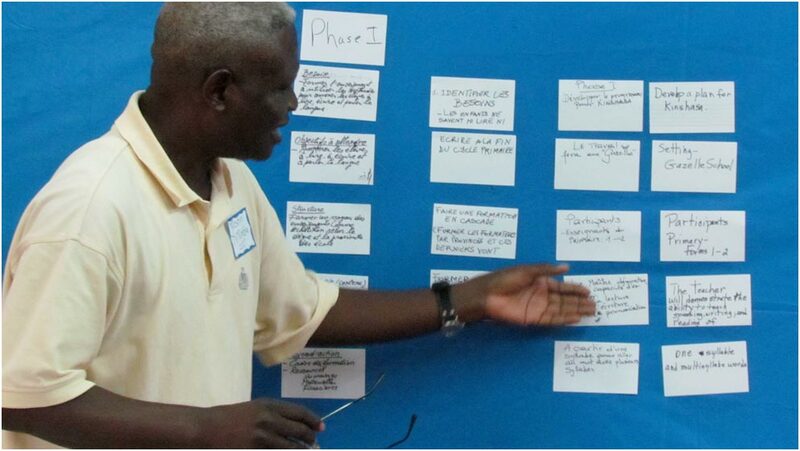 Provide teacher training in current teaching methods and ways to secure up-to-date information. Provide current textbooks. Most teachers have no textbooks. Provide scholarships for girls and orphans who need them. Provide motorcycles for supervisors to reach remote schools. 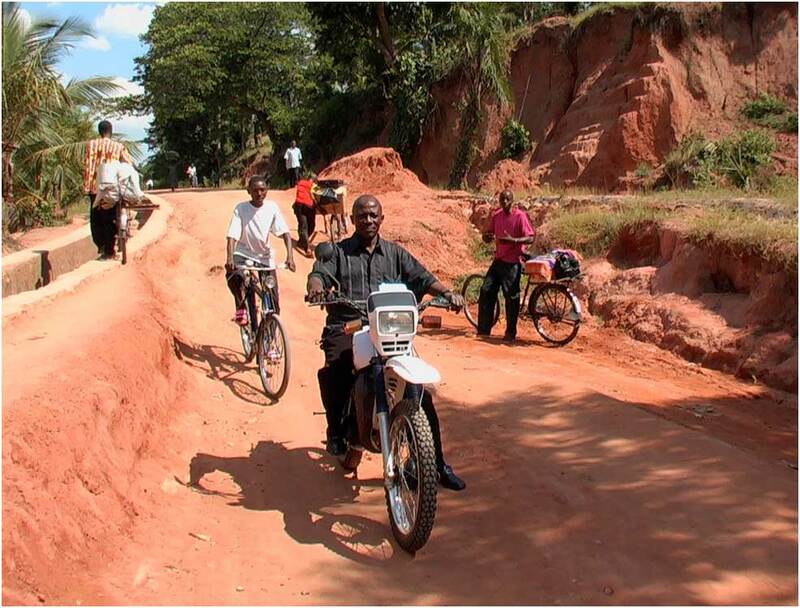 Without motorcycles, supervisors have to walk or ride bicycles up to 400 kms to visit some schools. “Between 2013 and 2018, eight schools were built by BCS in the Kasai Provinces. 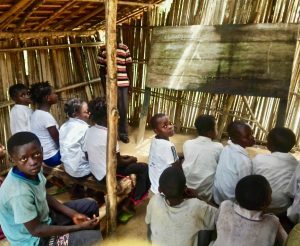 In the eight transformed schools, 4,200 students now study in dry, sun-filled classrooms for the first time. (Click here to see a map showing the location of these new schools). 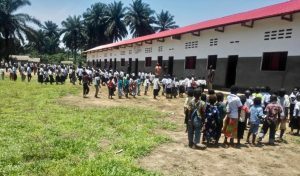 Tin roofs – placed on 3 schools near Kinshasa. 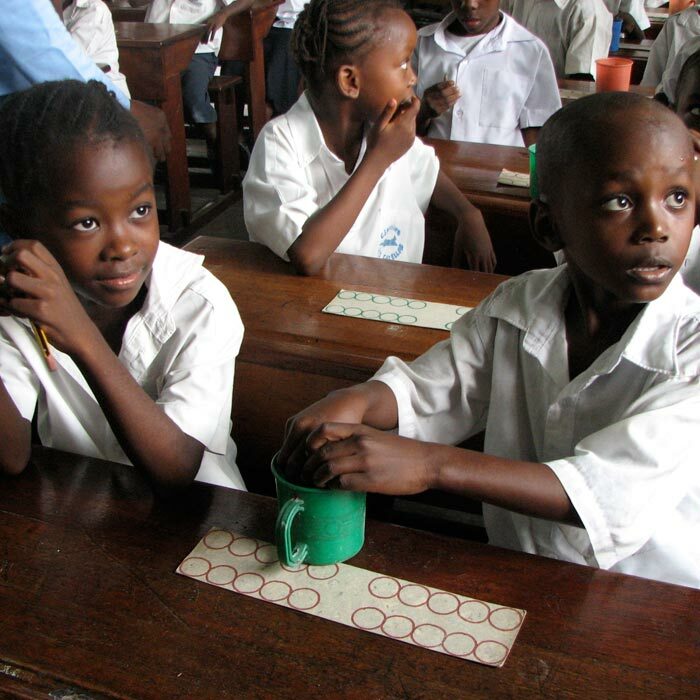 Desks – given to Dinanukila Primary School and the Presbyterian Institute Secondary School. 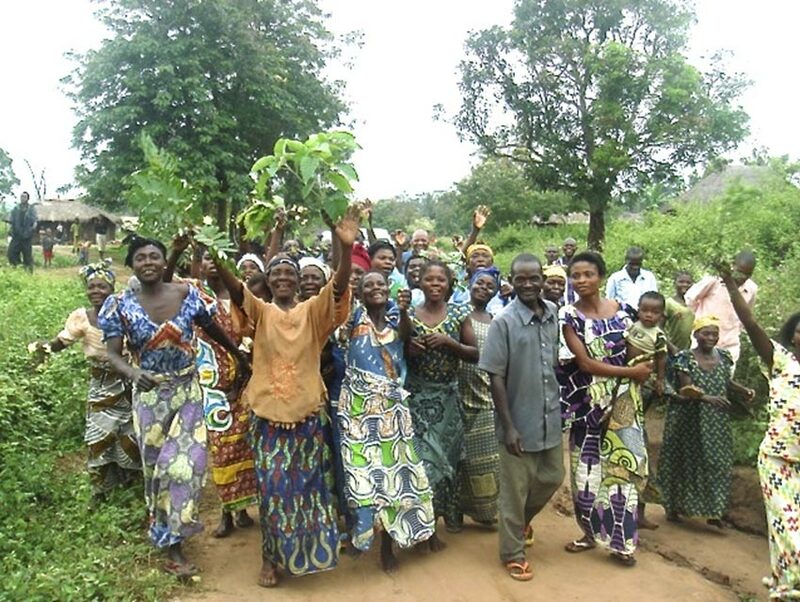 Two Kasai schools – funded by PCUSA’s Women – one built and the second repaired. 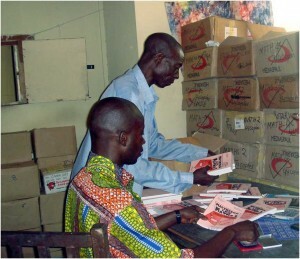 Textbooks given to teachers in 702 Kasai schools by three rotaries – two in Oregon and one in Kananga. One science textbook given to each grade level in all CPC elementary schools in East & West Kasai. Many more books are needed. 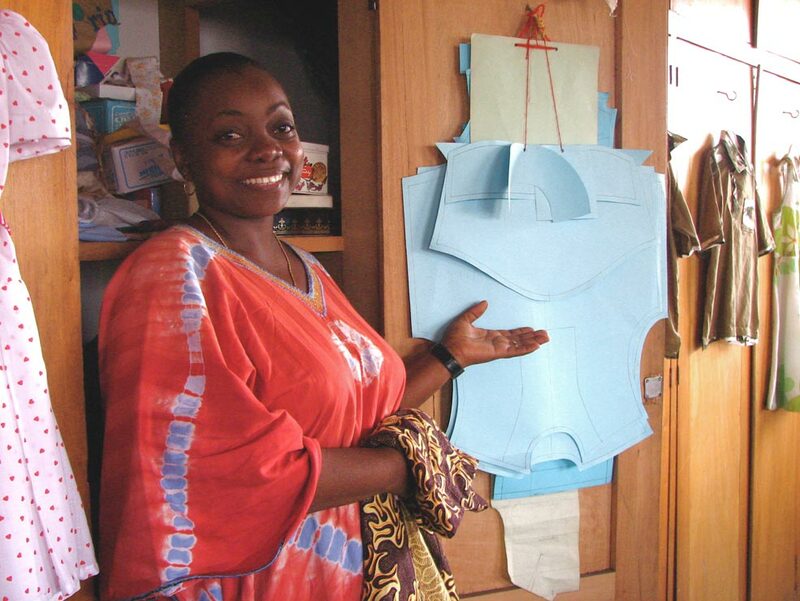 Teacher training programs – held in Kinshasa, Kananga and Mbuji Mayi. 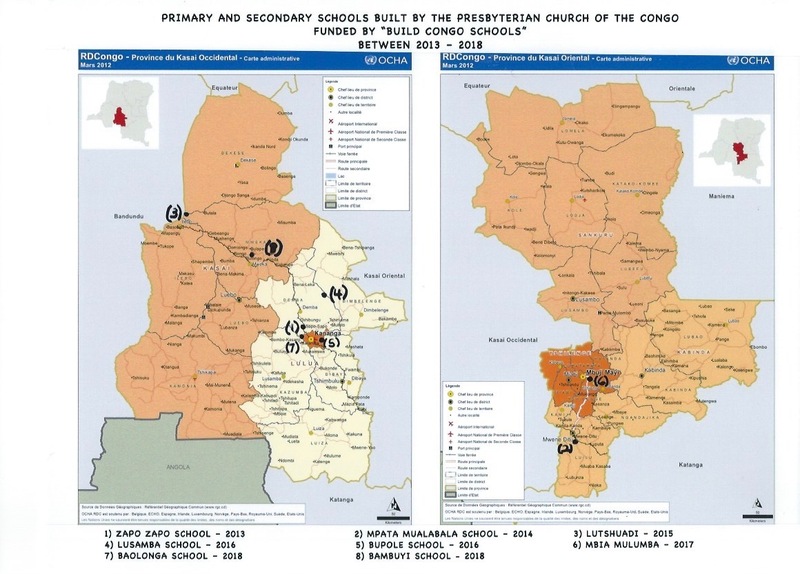 Two proposals – written by Congolese leaders to expand teacher training. Now waiting for funding. 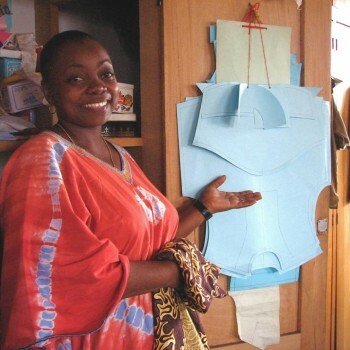 The Phipps Scholarship fund for girls created. Scholarships were given. Many more are needed. Motorcycles – given to help education supervisors reach remote school. US partners raise and send funds to the Presbyterian Church of the Congo (CPC) or the Presbyterian Church of Kinshasa (CPK). 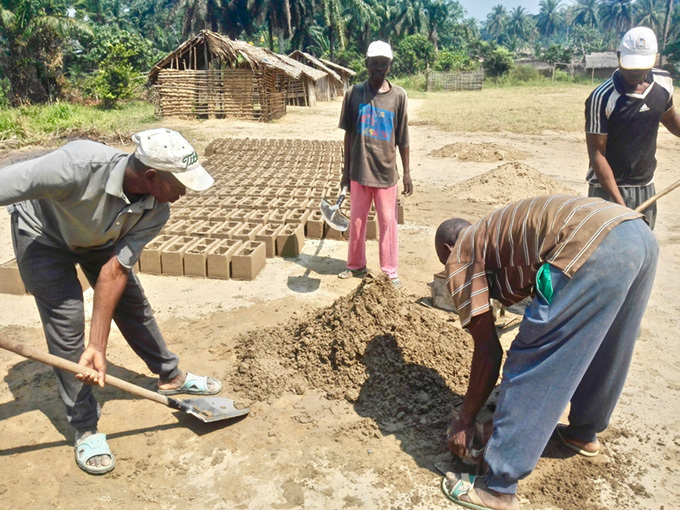 The Congo team hires construction workers, transports material, oversees construction and keeps records. The construction team builds the school. 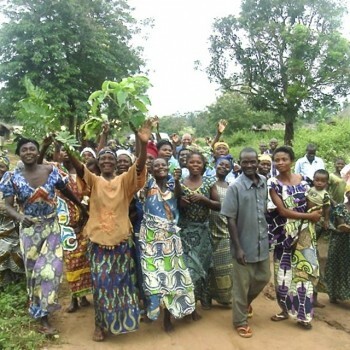 Villagers carry water, cook for the workers, guard the materials and clear away debris. 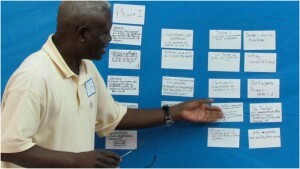 The contractor sends a report to the BCS team for each phase of construction for approval before next phase is funded. A dedication ceremony is held with government officials, church leaders, guests and villagers. The new school oversight remains under the Education Department of the CPC or CPK. The government pays the teachers’ salaries after the school is accredited which requires many steps. The maintenance of the school is the responsibility of the principal & staff. Bambuyi School in Mbamba, 280 km NW of Kananga, was completed in September 2018. 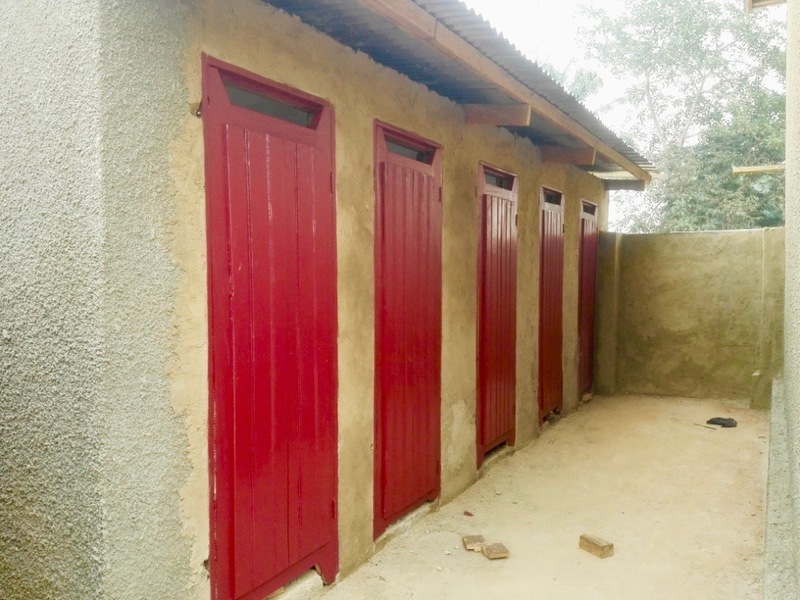 The students were excited to start the new year in their bright, beautiful school, especially because they have a cistern and latrines to improve girls’ school attendance and completion.